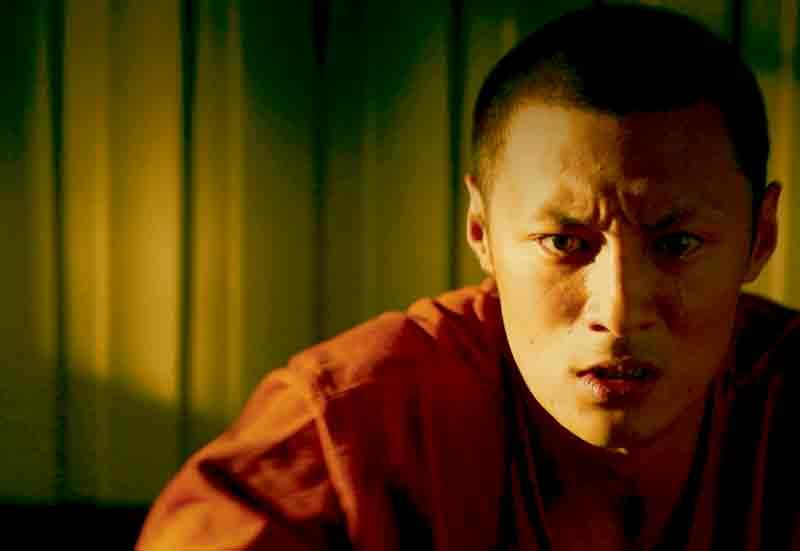 Director Soi Cheang’s follow up to Dog Bite Dog, Shamo tells the stor y of the psychotic anti-hero RYO, and his rise through the brutal world of underground competition fighting. Returning to society after a three year prison sentence, Ryo is convinced to enter illegal fighting tournaments, where he easily demolishes the competition. Ryo’s confrontation with champion SUGAWARA may be his only chance for respect by the society that has so completely rejected him.